Each year, the trend-setting folks at Pantone determine what colors and palettes will be hot in fashion and design for the upcoming seasons. This year they have announced the color of the year to be Radiant Orchid, a light purple hue with pink undertones. 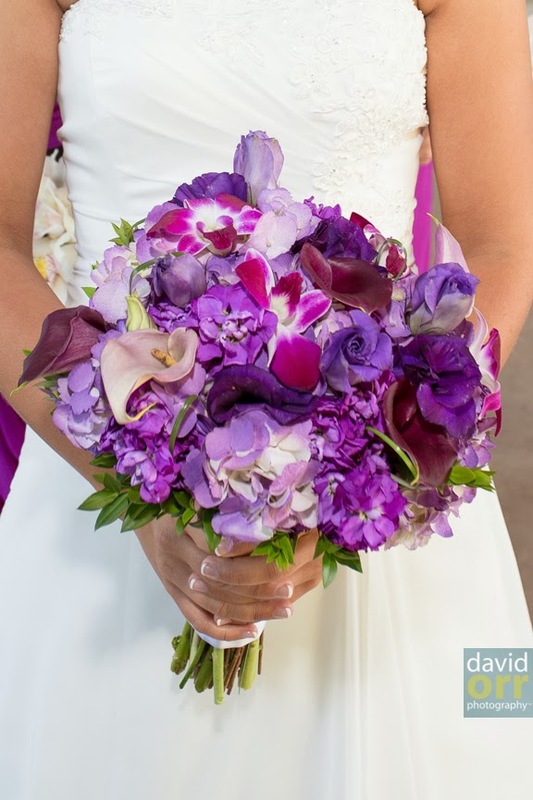 We've done so many purple weddings in the last year, we internally called 2013 "the year of the purple bridal bouquet". Apparently our Cactus Flower brides are just cutting-edge and way ahead of their time! 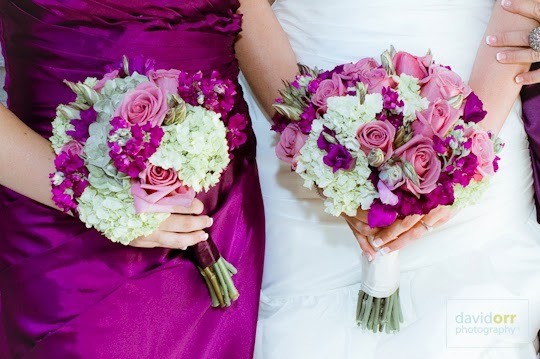 Whether it's a succulent bouquet with purple blooms or an all-purple calla lily bouquet, it is clear that purple wedding bouquets are here to stay for a while. 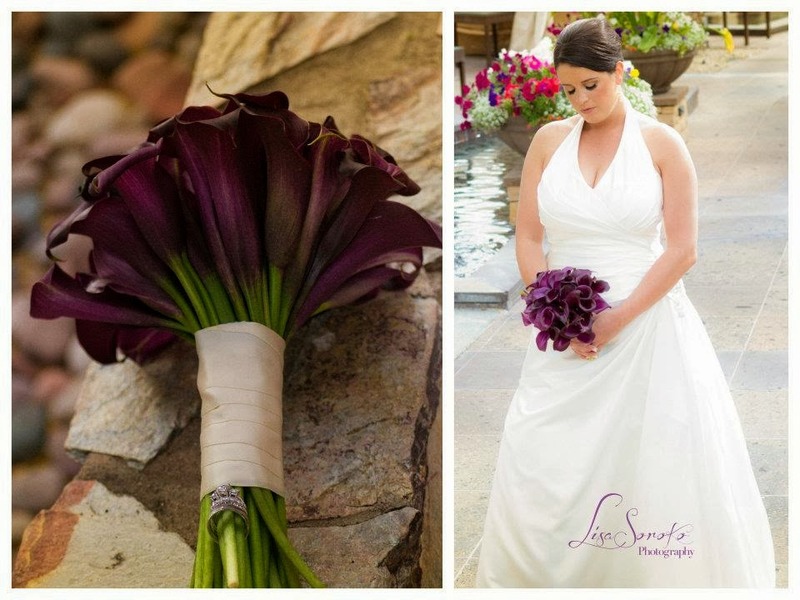 Here are just a few purple bouquets we've done here at The Studio at Cactus Flower in the last year.